The Fly Fishing Shop: New things in the shop. Women get ready to learn to fly fish. New things in the shop. Up Coming Events in the Spey Casting World. The new big thing right now in the Fly Fishing shop is rental equipment. We are trying to accommodate all that come through our shop be it for a trip with one of your highly sot after guides, or you coming to fish from out of state on some Oregon's great waters, or maybe your on your way over the mountain and forgot something you don't want to turn around to go get. We are carrying a full line of waders, boots, rods and reels(both Spey and single handed). 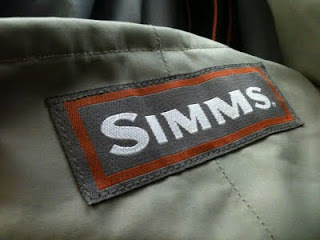 All waders are high and Simms G3 and sage rods. When it comes to spey rod We will be renting these on Steelhead trips. If you are dying to try a new combo let us know and we can bring it on the boat.